Here at Zingtree, we believe flexibility is everything. The power of your dynamic decision trees – for automating complex, repetitive tasks and business processes – wouldn’t be what it is without Zingtree’s ability to merge seamlessly with your existing tools and practices. At each and every phase of Zingtree’s development, we’ve taken steps – like building WordPress and Zendesk integrations – to ensure maximum compatibility with the tools you’re already using. But, the ability to work with other platforms is just one aspect of Zingtree’s flexible nature. In this age of design-first thinking and unified branding, Zingtree also gives you the ability to customize the style, look, and feel of your trees for integration into any brand. 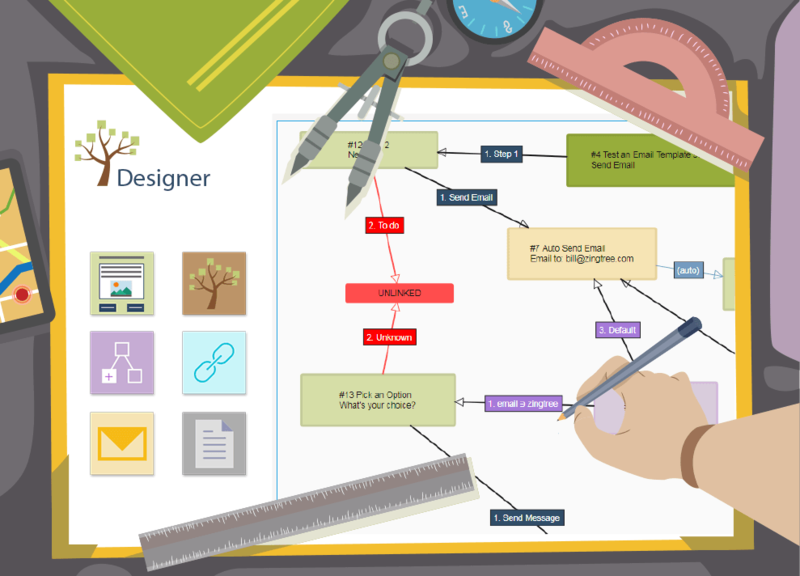 Create a Zingtree or choose an editable Zingtree template from the Gallery. Build or edit the tree to your satisfaction. 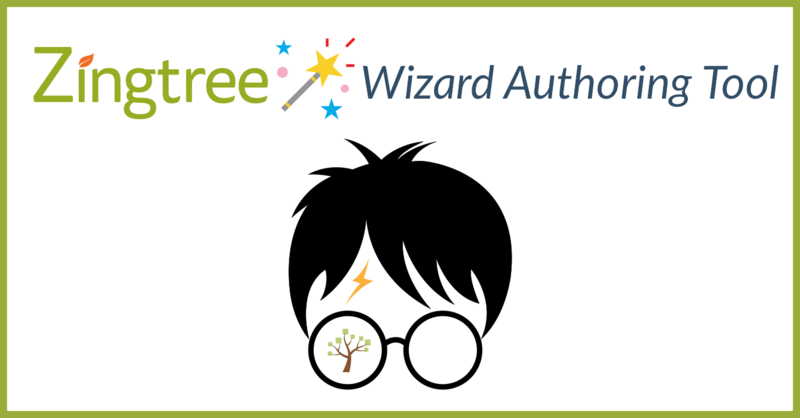 While managing your Tree, click Publish, and use the Advanced options for Zingtree hosted or embedded trees. When you’re done customizing deployment options, copy your iframe code into any webpage or use the Zingtree-hosted link provided. A simple CSS file for Zingtree styling you can easily modify is available here. Download this file, and open it in any text editor. Note that the CSS file has a section for Panels style, and a section for Buttons style. Colors are set using Hex Values (a pound sign ‘#’ followed by 6 characters). Check out this site for Hex color reference. Once you’ve styled all the elements of your tree to match your brand, save your .css file, then upload it to a publicly accessible URL on your server. Open the link to your uploaded CSS file in your browser to test it, and make sure it appears. Paste the link to your new .css document here. Scroll to the bottom of the page and hit Update Settings. That’s it – all the power of dynamic decision trees made to blend right into your site or brand’s look and feel. I liked your article on “Custom Styling for Your Decision Trees”. I would like to change the button colors, add button icons and such but following the directions really requires a person to have experience as a graphic artist. The value of your system is that you don’t need that expertise. These options would be really good to add within the system and some point. Thanks for the comments Marlin. We do offer some prepackages Themes you can use. And we are planning for a custom theme builder where you can create your own color schemes and other customizations. Stay tuned!